The ISP is introducing its own Set Top Box at an introductory price of Rs 2,999. Hathway and Netflix have announced a partnership under which the online streaming platform's services will be made available to the ISP's customers via the Hathway set-top-box (STB). Hathway is launching the STB at an introductory price of Rs 2,999 and it comes with a remote with a dedicated Netflix button. All existing and new Hathway broadband customers that subscribe to Netflix and pay for it via their Hathway bill will get the STB for free. 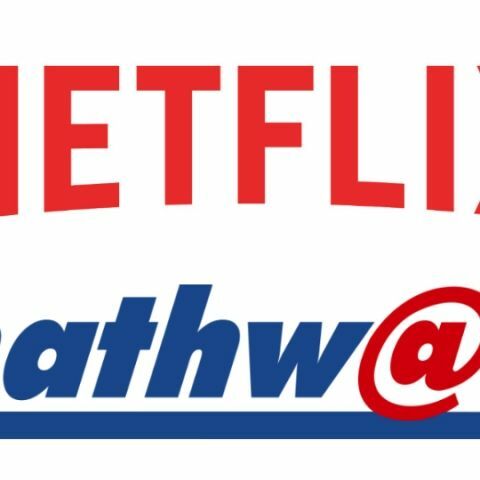 Hathway, India's largest cable broadband provider and Netflix, the world's leading internet entertainment service, have partnered to provide consumers seamless access to Netflix through the Hathway set-top box. The set-top box will come with a remote with a dedicated Netflix button to allow users to launch Netflix with the click of a button. Hathway subscribers will be able to pay for their Netflix subscription using their Hathway bill.